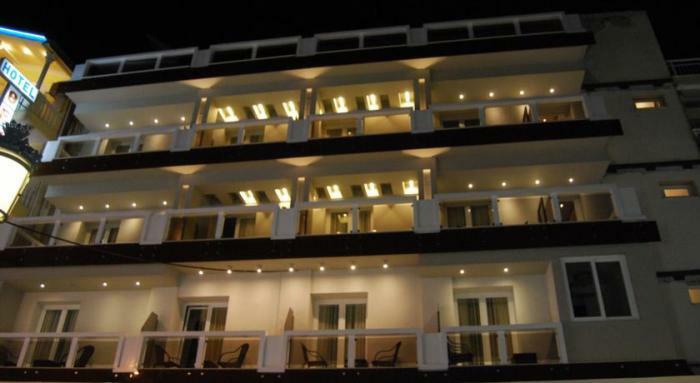 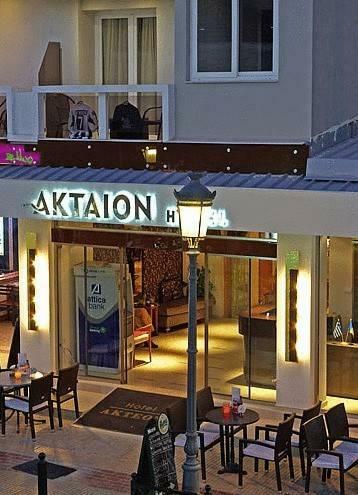 Hotel Aktaion is situated directly on the beach in the village of Paralia in Pieria. 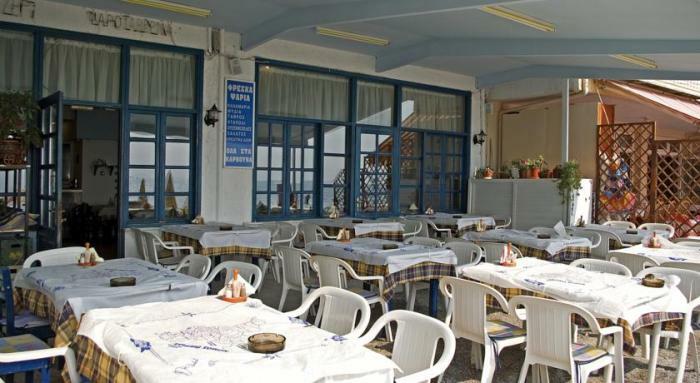 It offers an outdoor beach terrace, a bar and 2 restaurants. 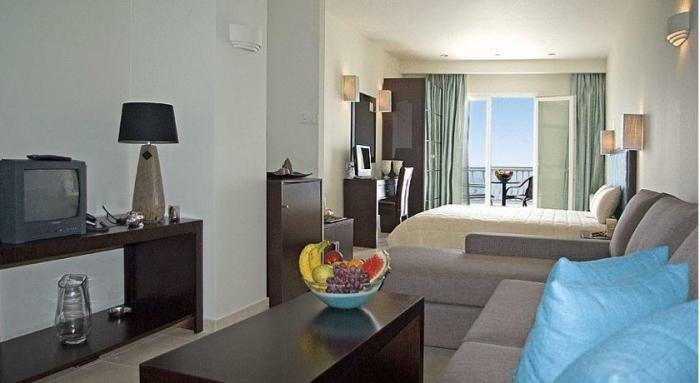 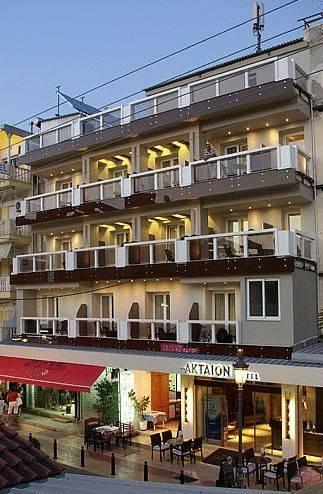 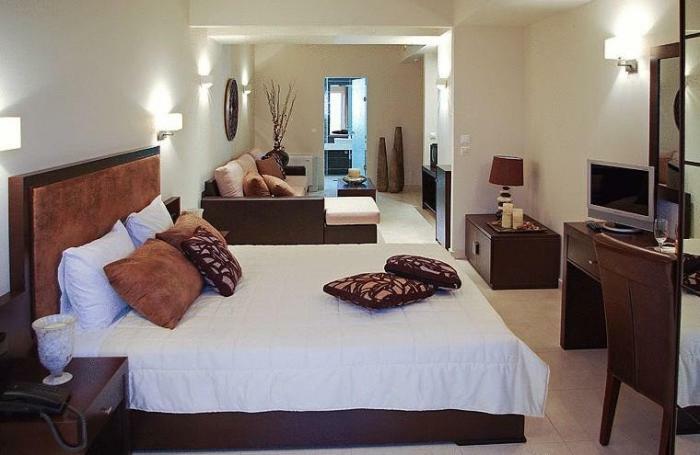 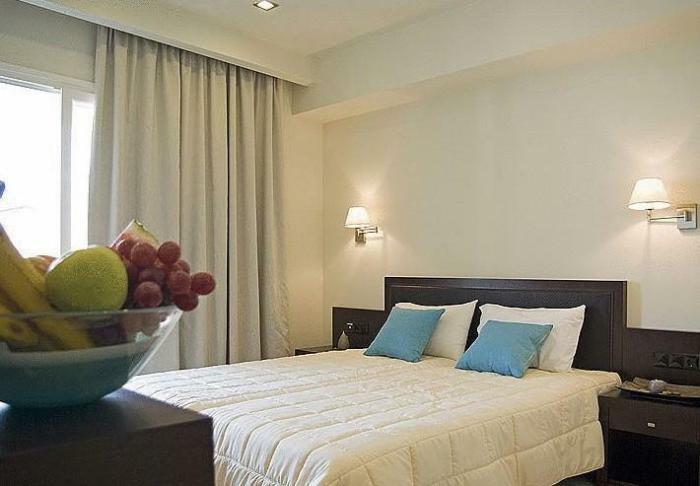 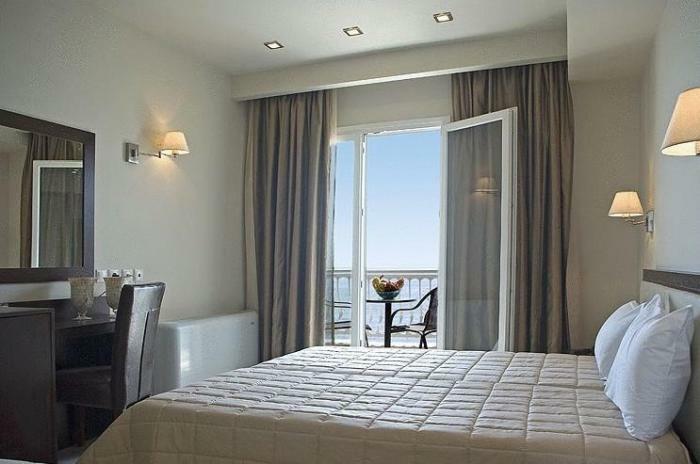 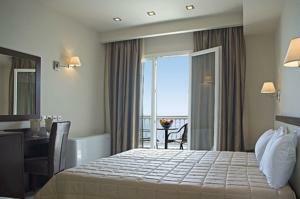 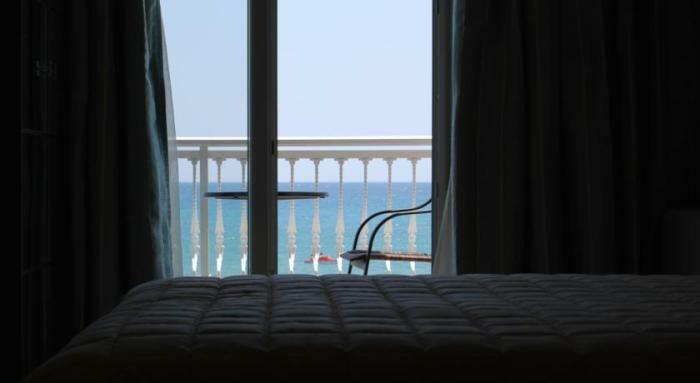 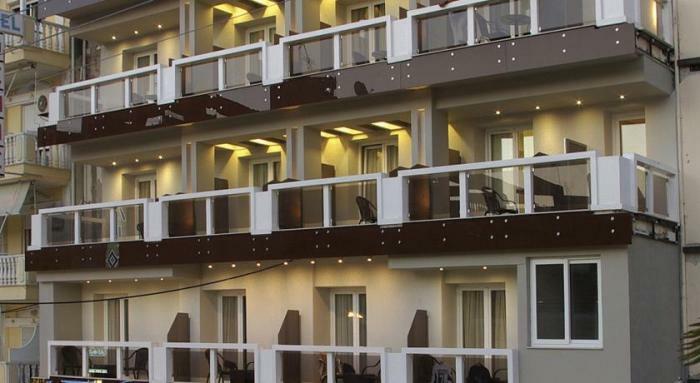 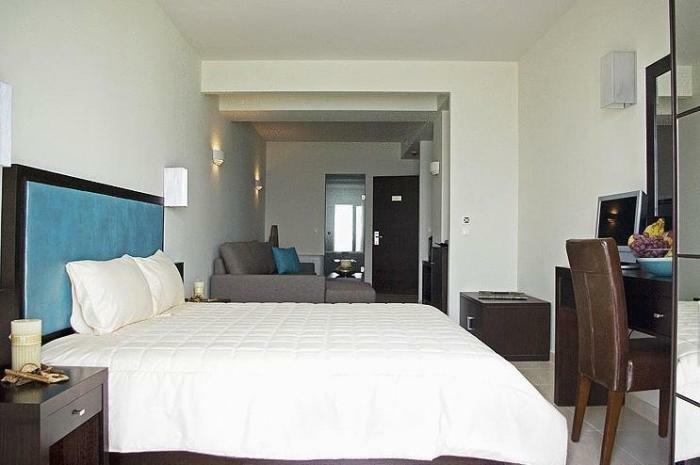 The newly refurbished Hotel Aktaion has rooms and suites, some facing the seafront. 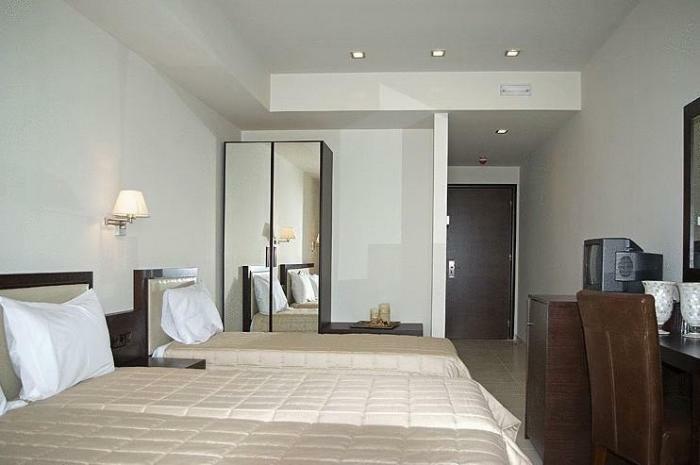 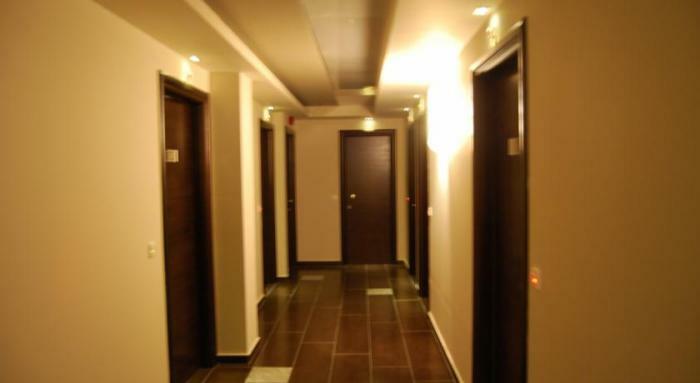 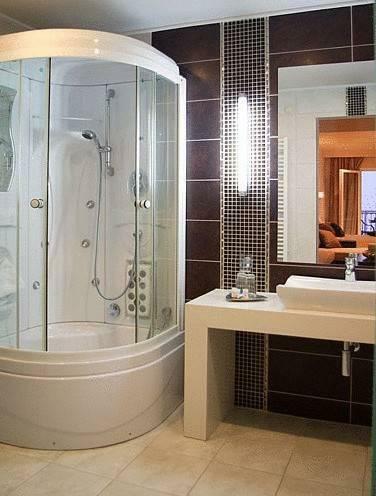 Each is fitted with Media Strom mattresses, a TV, internet access and a luxurious bathroom. 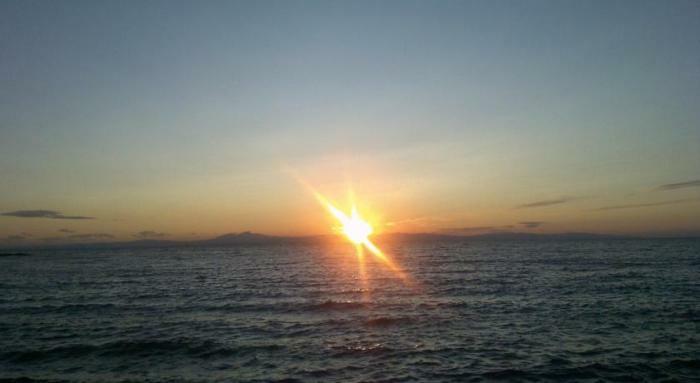 Mount Olympus and the Byzantine castle of Platamonas are reached within a 20-minute drive.